Lime Essential Oil has a crisp, energizing and delightful aroma. A favorite with those scenting soaps and candles. Lime essential oil is often used in body care products and massage blends for its fresh aroma. 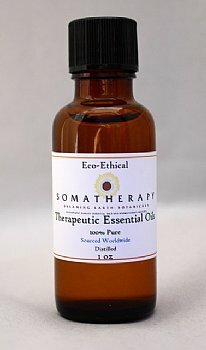 It is energizing and uplifting, making it a wonderful oil to diffuse when feeling sluggish or tired. Traditional uses: soothing agent, astringent, skin conditioner. This lime is steam distilled, not expressed, and so is not phototoxic.